For Camp Savio, one day is spent mostly at a near-by water park, Schlitterbahn (click here for their website). The camp t-shirt is worn by all campers while at the park for many reasons. 1. It helps us keep track of all the campers, and know which kids are ours and which are not. 2. It helps keep the campers modest. 3. It’s a great evangelization tool. When other park-goers see a few hundred people wearing the same shirt, they notice. And they ask questions about your group. Making a great reason to talk to others about Jesus. 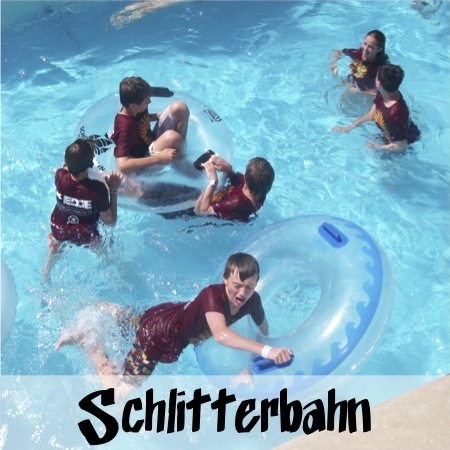 Are you still planning on going to Schlitterbahn this year? I have heard there is an issue with 11 rides.